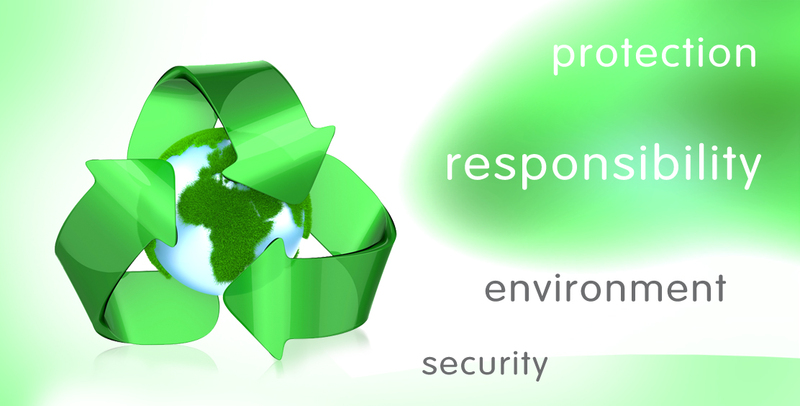 Eurochartiki aims to minimize the pollution impact of its products towards the environment. For this reason, the company’s state-of-the-art facilities were designed to minimize any pollutant release risk (liquid, solid or gaseous) on the environment, even though its operations are considered and were proven to be of low disturbance. Close circuit liquid transfer, dust retaining filters, recycling of all extra or off-specification materials, and careful storage of raw materials constitute only part of this approach. The well-designed ergonomics of the facilities contributes to energy and resources saving. For the production of its detergents, the company uses raw materials compatible to the latest EU norms for biodegradability, is a member of the Greek Recycling Organization, which emphasizes on the recycle of packaging materials after sale, produces ecological paper products and invests in research for alternative production methods.